Ukraine is one of the most colorful countries brimming with rugged beaches, wild forests, and craggy mountain plains. With an amazing past of folk traditions and diverse cultural influences, the country is one big hub for ski resorts, modern cities, and traditional villages. 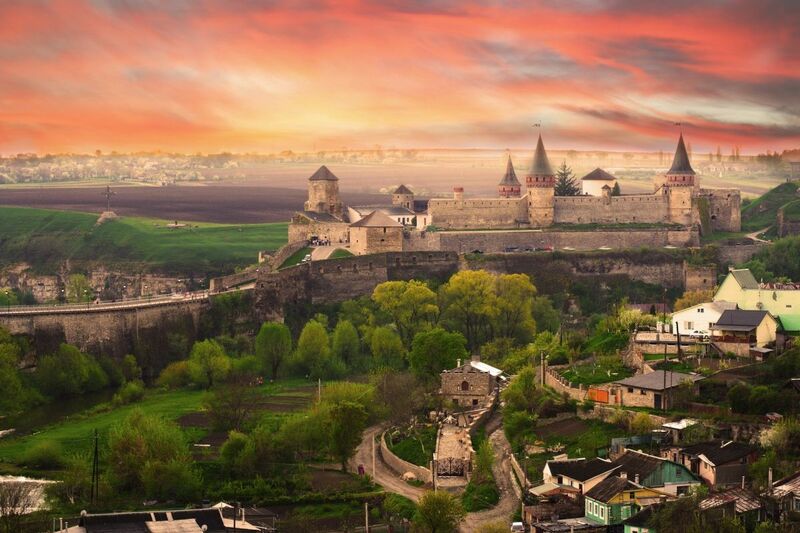 Ukraine is home to many UNESCO World Heritage Sites and well preserved historical monuments. Come join us as we explore the best Ukraine cities that hold the tradition close to their heart with a modern look to appeal to the young crowd. Kiev is a perfect glance of the country. 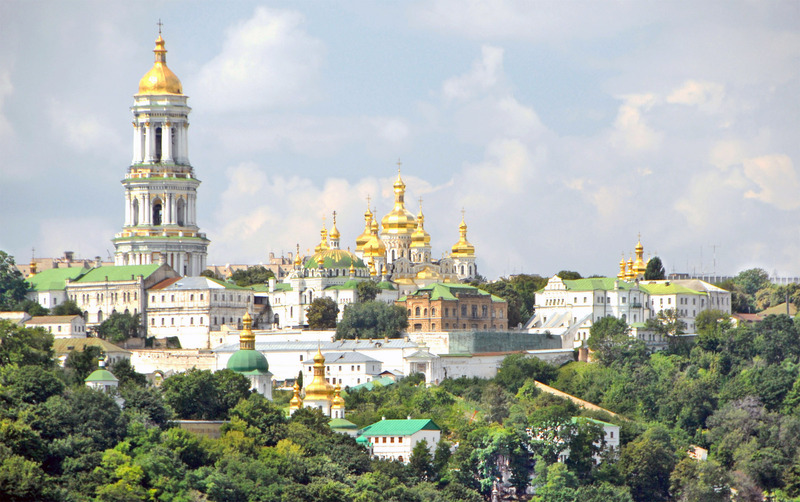 With abundant parks, gardens, boulevards, museums, cathedrals, Kiev tops among all the other Ukraine destinations. A relaxing and warm environment of the city energizes everyone’s mind and ensures a fantastic time. The locals of Kiev are inviting and helpful. Never miss tasting the local street snack perepichka. It is a fried bun with sausage stuffed inside. Explore Museum of Folk Architecture and Ethnography which is one of the biggest European open-air museums. 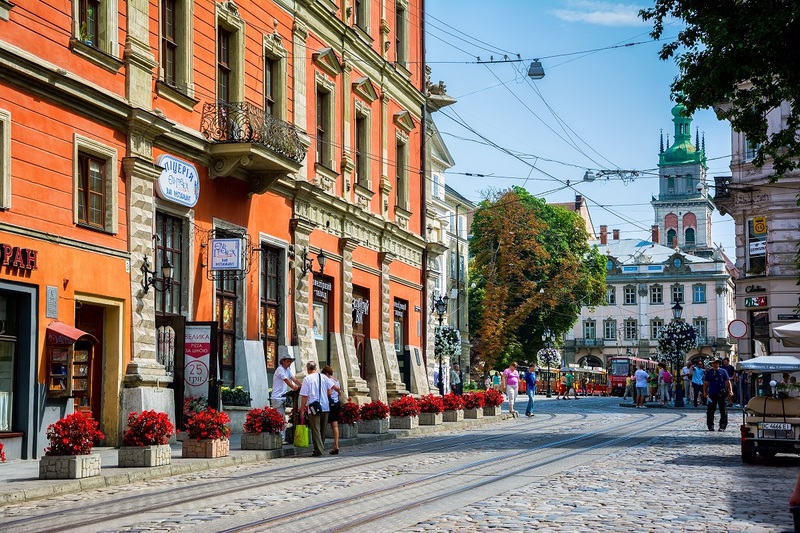 Lviv is considered as Ukraine’s cultural capital, boasts of fantastic narrow streets, fascinating museums, brilliant churches, and pleasing atmosphere. Lviv captures everyone’s heart whoever visits the old town of the city, the UNESCO World Heritage site. There is no doubt that Lviv gains plenty of attention from the world for its charm, timeless elegance, and impressive architecture. Needless to say you can’t miss nightlife in Kharkiv. A number of tourists flock to Kharkiv for its thriving restaurant and bar scene. You can find a number of establishments from expensive clubs, pubs, to cozy bars. Tourists can find a special world for youngsters. 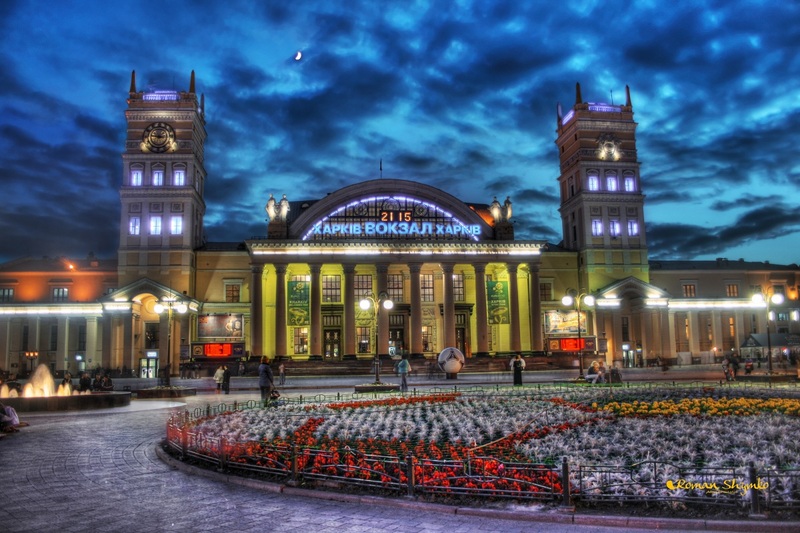 A number of karaoke, hookah, and pool establishments are available to spend dazzling time in Kharkiv. Step on the 50th parallel in Shevchenko Park in Kharkiv. Take a ride on Children’s Railway which is managed by children only. Odessa is the third largest Ukrainian city after Kiev and Kharkiv. Known as the ‘Pearl of the Black Sea’, it is home to pristine beaches, leafy streets, and Mediterranean cuisine, and much more. Its unique architecture, sea, and warm weather draw a number of tourists. 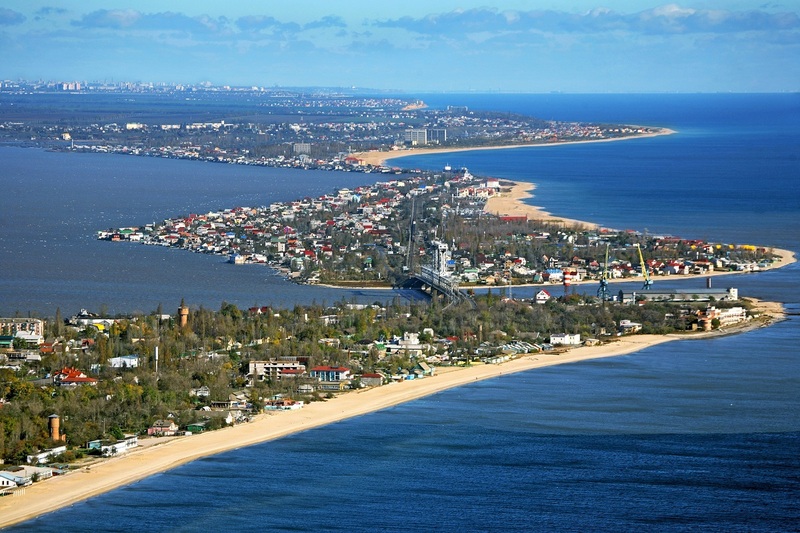 Besides exploring Odessa’s popular attractions, tourists can spend hours to enjoy water activities along the Black Sea. Dive with dolphins at Dolphinarium Nemo. Book your stay at Arcadia and relax on the Black Sea shores. 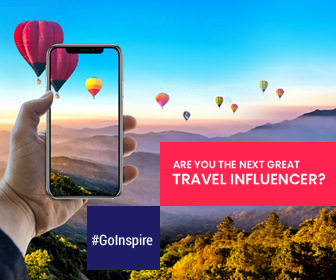 You can travel visa free to Ukraine. Don’t worry about filling out all lengthy documents and submit all supporting applications to fly to Ukraine. Yes, Ukraine has opened its borders for UAE to fly without a visa. The UAE citizens can tour Ukraine for up to 90 days in a 180-day period.